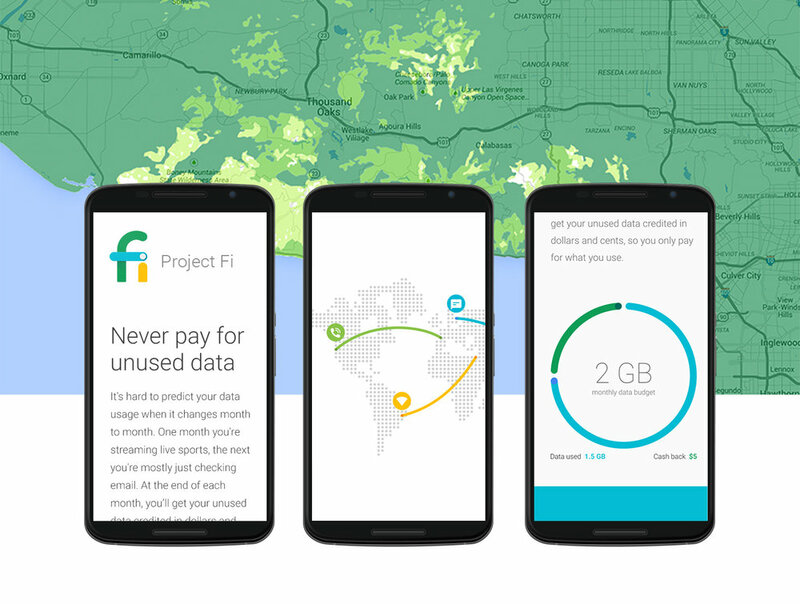 Project Fi is Google’s new approach to wireless service. 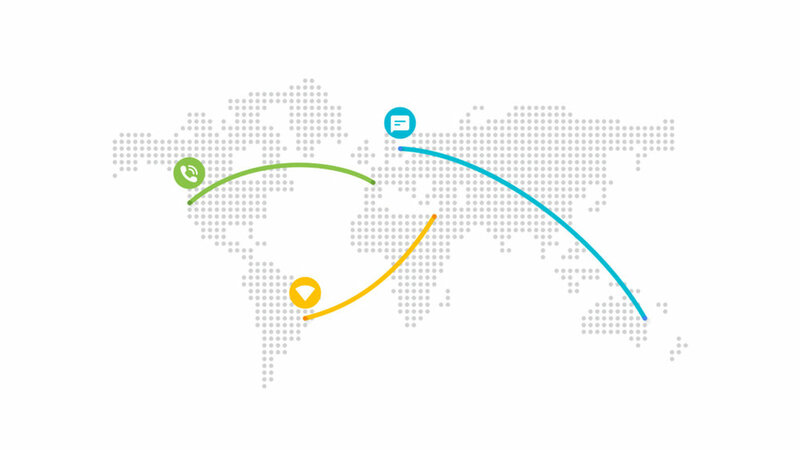 Working in close collaboration with Google over an 18 month period we helped launch a completely new product. Everything from the initial internal product vision film to the final launch film and marketing site. This was a massive project with lots of moving pieces and a super talented rotating team of people. My role consisted of leading the site design through it’s conception, design and evolution.